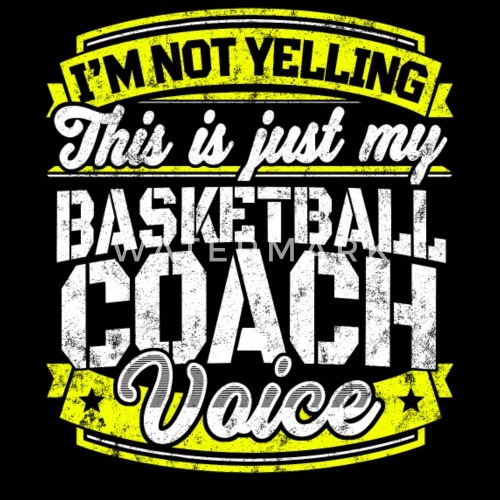 I'm not yelling. 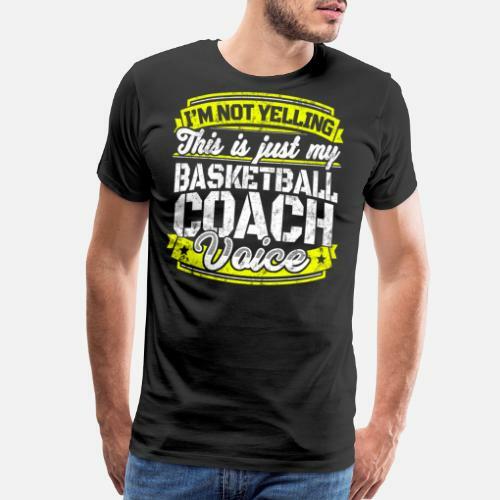 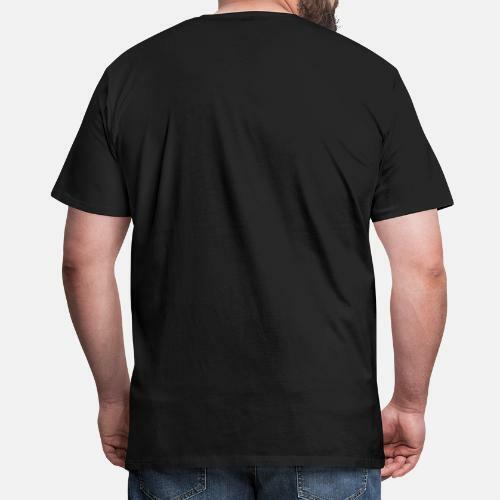 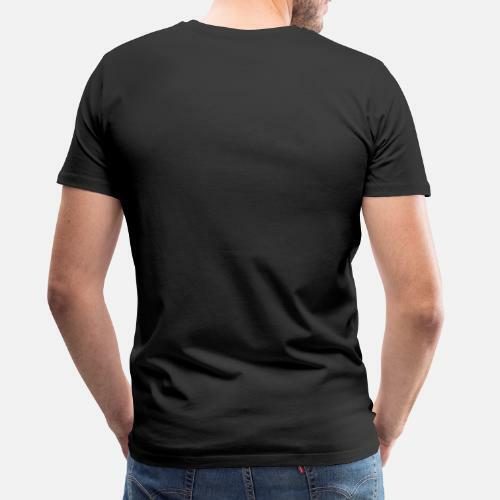 This is just my basketball coach voice t-shirt. 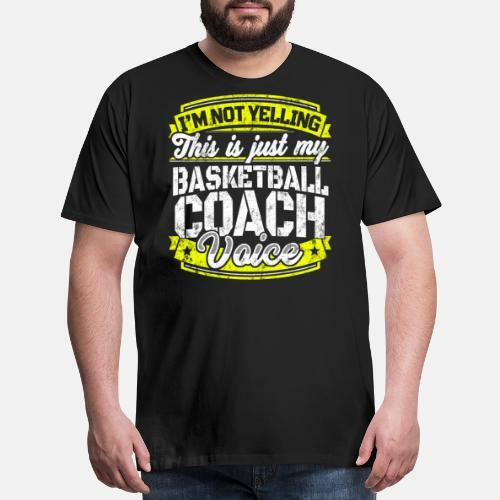 Funny basketball coach shirt gift for a basketball coach. 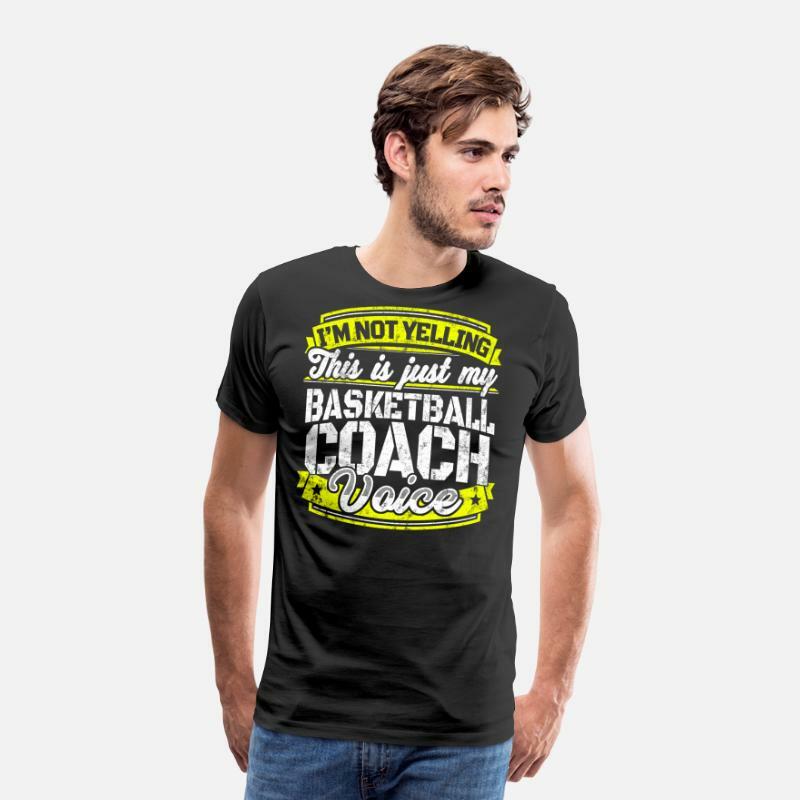 Get your funny basketball coach tee now.